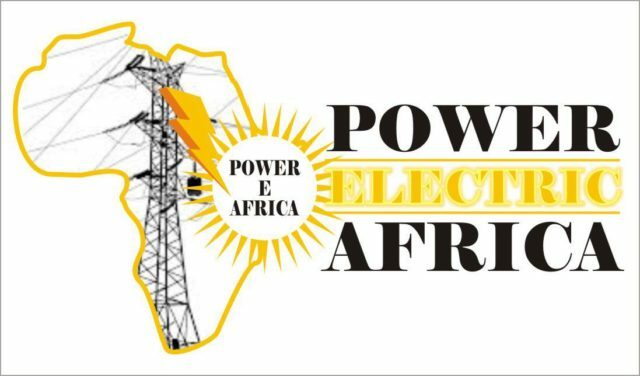 The 2014 Power Electric Africa conference will hold at the Abuja International Conference Centre from March 18-20, 2014. 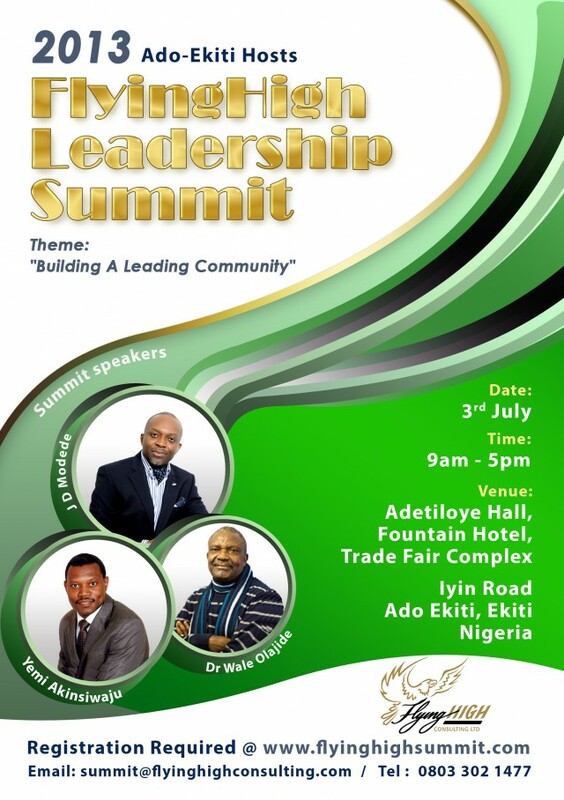 Flying High Consulting Ltd holds its one-day Leadership Summit and Workshop event on July 3, 2013 in Ado-Ekiti, Nigeria. 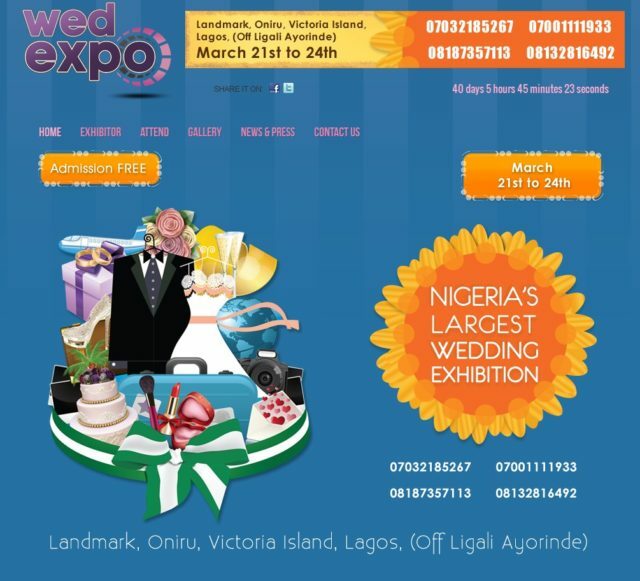 The WED Expo, Nigeria’s Largest Wedding Exhibition, takes place from March 21-24, 2013 at the Landmark, Oniru (off Ligali Ayorinde street) Victoria Island, Lagos. 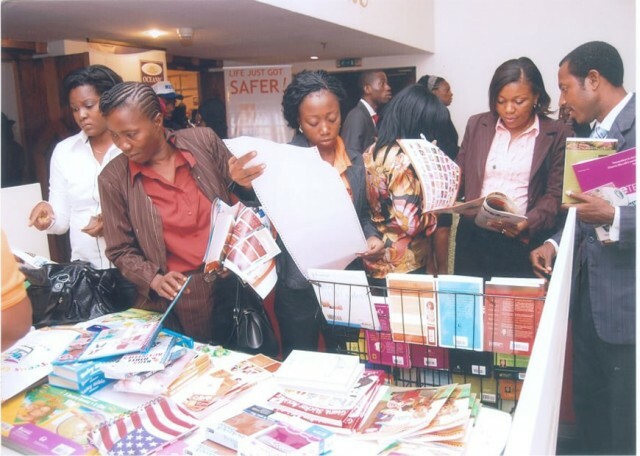 NAPEX 2013 exhibition holds from January 22-24, 2013 at the Lagos Trade Fair Complex, Lagos Badagry Expressway showcasing all types of automotive tools, services and new technology. 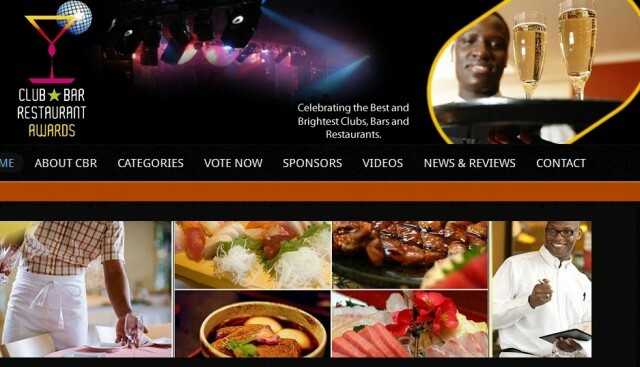 The Club Bar and Restaurant Awards 2012 holds at the Landmark Events, Victoria Island, Eti Osa, Lagos on Wednesday December 12, 2012. 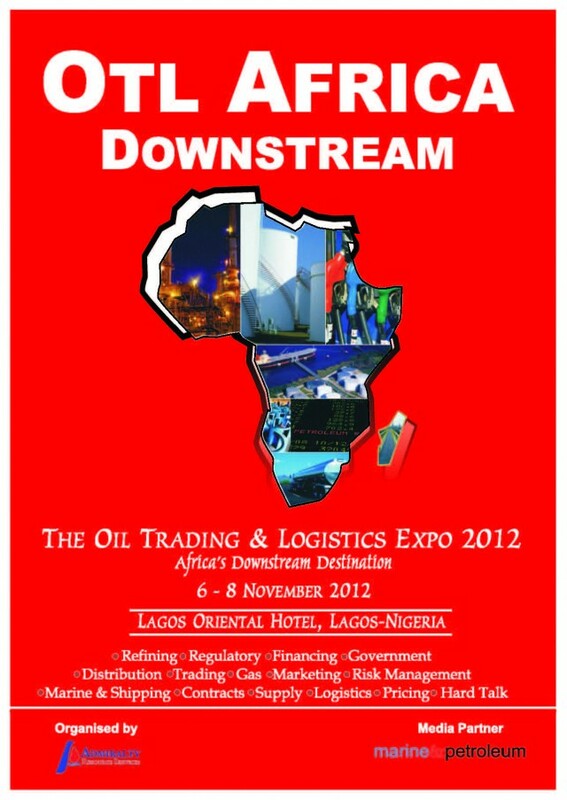 The Sixth edition of OTL Africa Downstream holds from 6-8 November 2012 at the Lagos Oriental Hotel in Lekki, Lagos Nigeria. 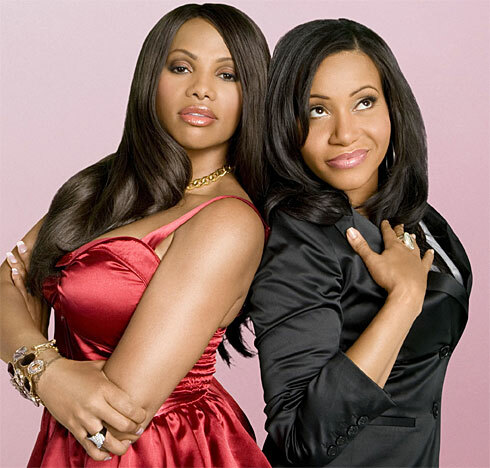 Nollywood screen diva, Monalisa Chinda, is the first born in her family of two sons and four daughters and hails from Ikwerre in Rivers State.